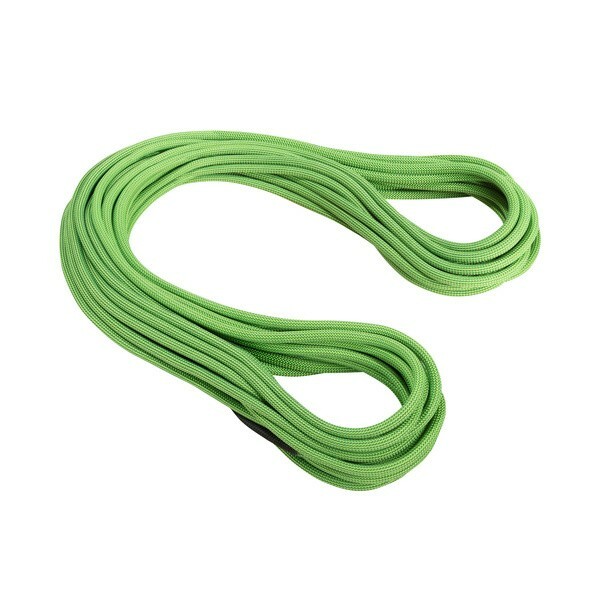 The Mammut Serenity 8.7mm Dry Treated triple-certified high-end rope for rock and alpine climbing at the highest level! 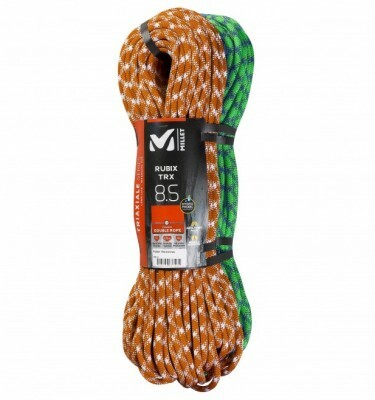 SKU: Serenity Dry 8.7mm Category: Climbing Ropes, Cord, Slings & Tape Brands: Mammut. With a diameter of 8.7 mm and weighing only 51 g/m the Mammut Serenity 8.7mm Dry Treated rope is one of the thinnest and lightest single ropes. 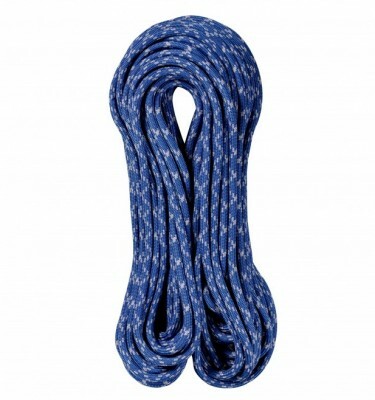 The high sheath proportion also makes it the most durable rope in its class. If tackling steeper and more technical Alpine routes or hitting the hard sports routes of the Lake District then the Serenity range is one to be relied upon. The super thin diameter and incredible weight make the 8.7mm Serenity an ideal choice for ambitious sport climbers looking for a rope to red point at their absolute limit. 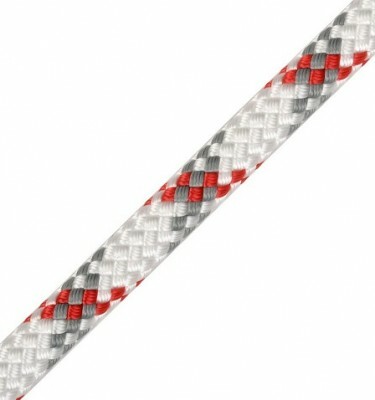 Despite a relatively durable construction for its diameter – with a high proportion of sheath – this rope is not suitable for concerted abseiling or top roping. 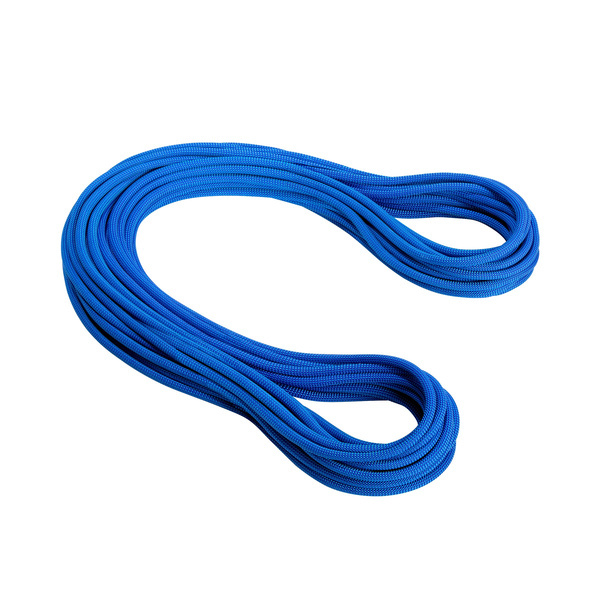 As well as meeting the standard for single ropes, the 8.7 Serenity also meets requirements for half and twin ropes and is therefore suitable for mountaineers looking for a versatile and light rope. Achieving these low figures was only possible by use of Mammut’s Coating Finish®. 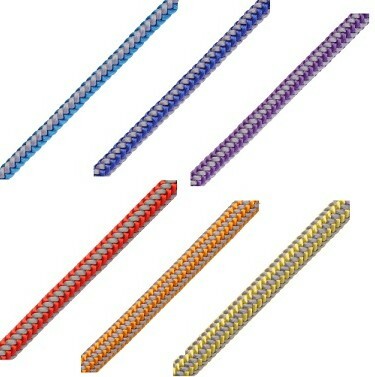 During this finishing process, the individual fibres are stabilized with Teflon. This minimizes the abrasion between the fibres and improves slippage. The stress is evenly distributed to all fibres and the rope can withstand greater forces. This process improves the service life, optimizes handling through a uniform grip, and provides high dirt and water resistance. Make the Mammut 8.7mm Serenity your secret weapon of choice for that successful onsight, flash or red point ascent.